Have you got your tickets booked for Sydney Bar Week yet? It’s Australia’s biggest annual celebration of bar culture, and it all goes down in September from Saturday the 15th to Wednesday the 18th. 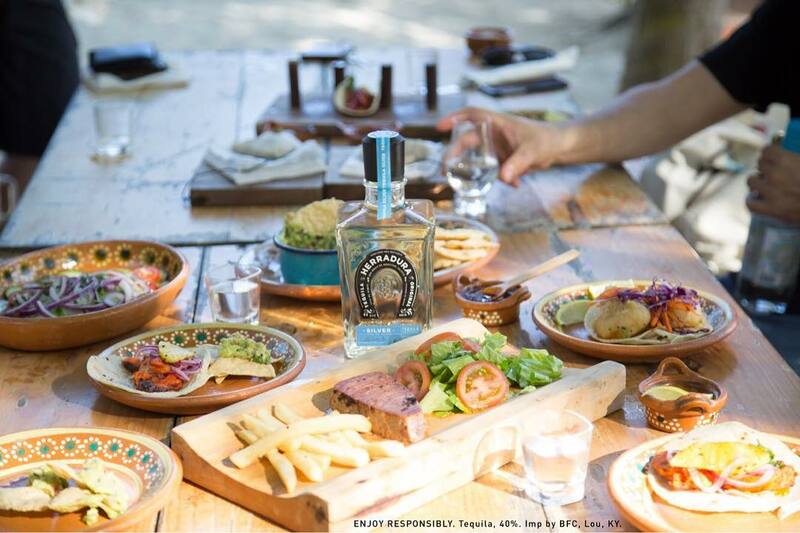 The Monday of Sydney Bar Week is shaping up to be a huge day, and the fine folks at Tequila Herradurra have got a special long lunch planned for you at 1pm. Held at a secret location — you’ll need to RSVP to get the details — expect a lunch that is equal parts delicious and adventurous as they take you on a tour of the flavours of “La Hacienda de San José del Refugio” Amatitan. But, as is the case with many Bar Week events, spaces are limited so you’ll want to get your RSVP in ASAP — and then you’ve got lunch sorted on the Monday.